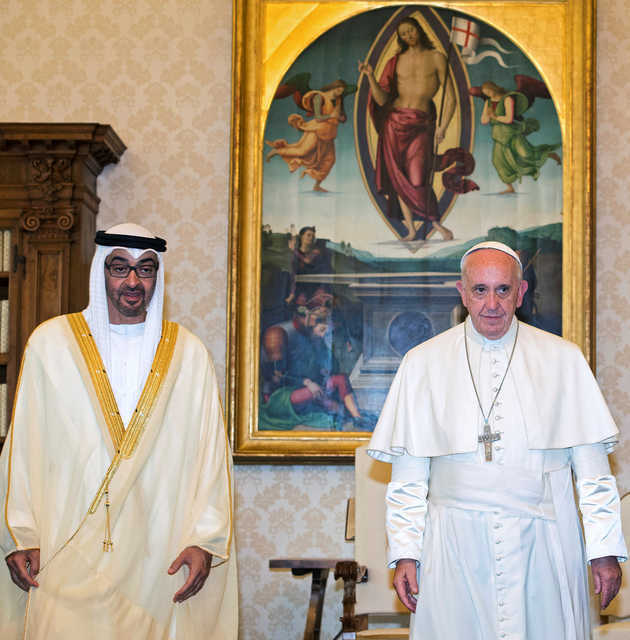 On the 6th of December, 2018, a joint statement by the Holy See of the Vatican and the government of the United Arab Emirates announced that His Holiness Pope Francis, the Head of the Catholic faith, has accepted the invitation of Sheikh Mohammed bin Zayed Al-Nahyan, Crown Prince of Abu Dhabi, to visit the Emirates. 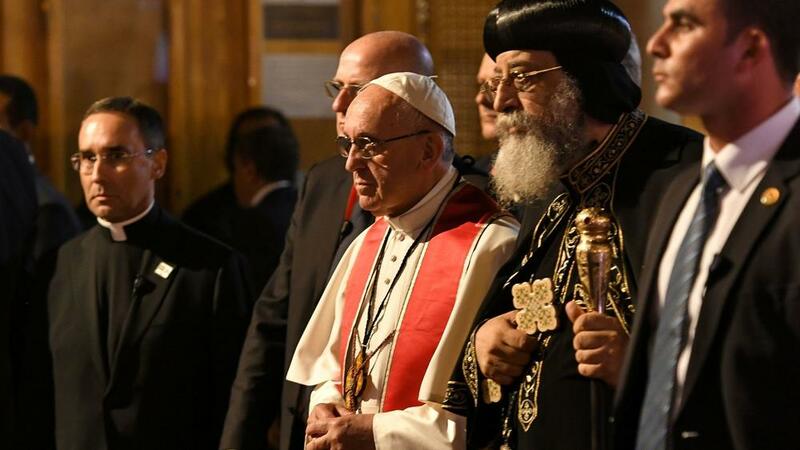 Both leaders will participate in the “International Interfaith Meeting on Human Fraternity”. 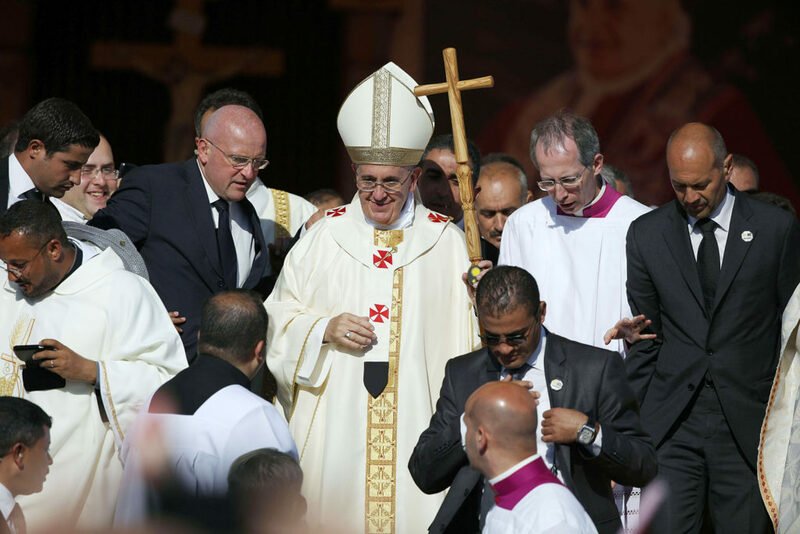 Pope Francis arrives on the 3rd of February, 2018, making it the first time a Pontiff of the Catholic Church visits the GCC. The visit will coincide with the Grand Imam of Al-Azhar Mosque Ahmed Al-Tayeb’s visit to Abu Dhabi. 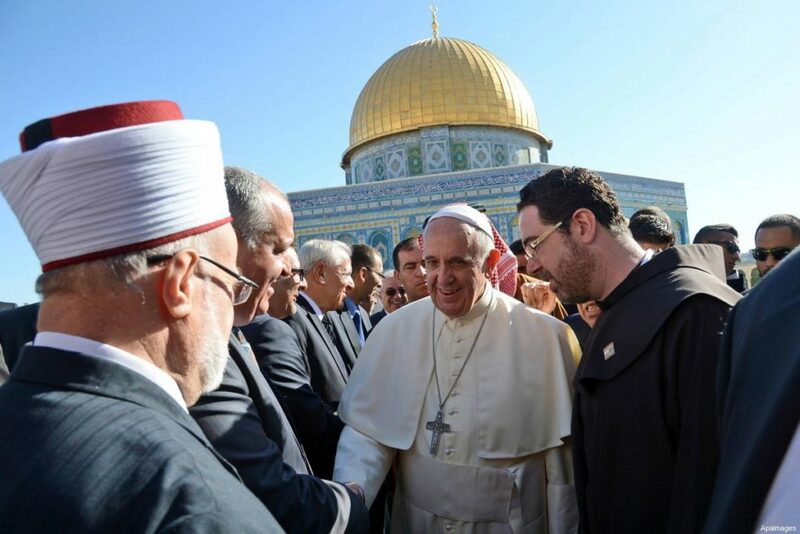 Both men will participate in the interfaith talks to promote religious tolerance across the Middle East and will be joined by other faith leaders from all over the world in Abu Dhabi’s “Human Fraternity”. 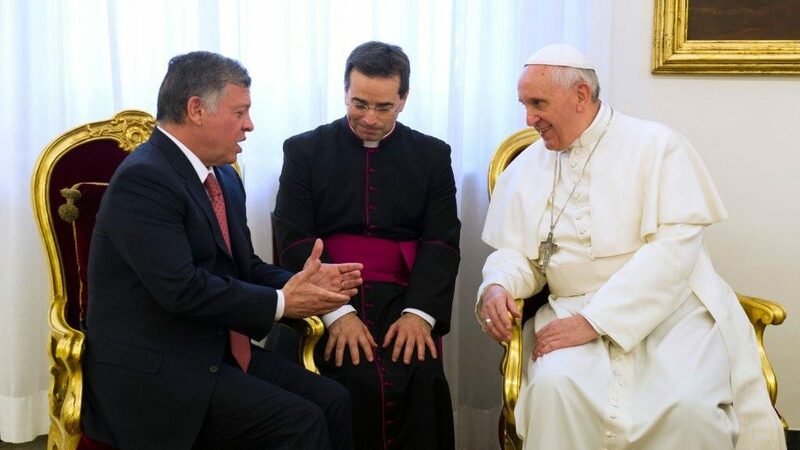 It is worth mentioning that the UAE has taken serious steps towards religious integration and interfaith dialogue, with the first Catholic church being opened in 1965 in Abu Dhabi. Nowadays, there are more than 76 churches within the UAE. 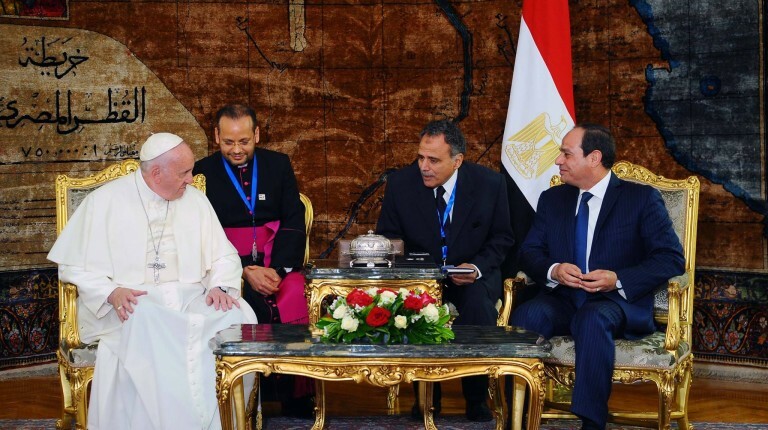 Pope Francis will also visit Sheikh Zayed’s Grand Mosque, the religious center of the country and is scheduled to meet with the Muslim Council of Elders. On the 5th of February, 2018, the pope will hold a public mass at Abu Dhabi’s Zayed Sports City. Organizers expect more than 100,000 people to attend. Once the tickets were made available to the public, they were immediately sold as not only Emiratis and expats in the UAE are expected to attend, but also people from all over the region. The government of Abu Dhabi has announced that the 5th of February will be a public holiday to encourage people to attend. 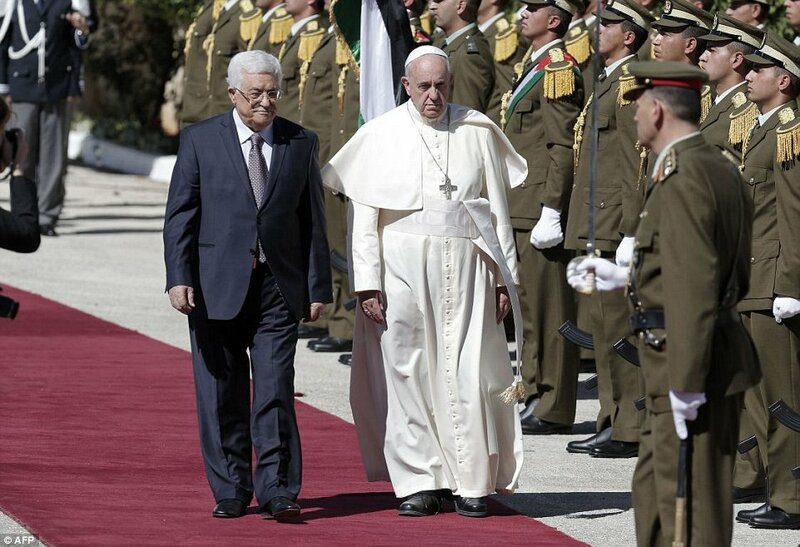 It is also worth mentioning that this is not the Pope’s first rodeo in the Arab World as he has been to Egypt before, as well as Jordan and Palestine.